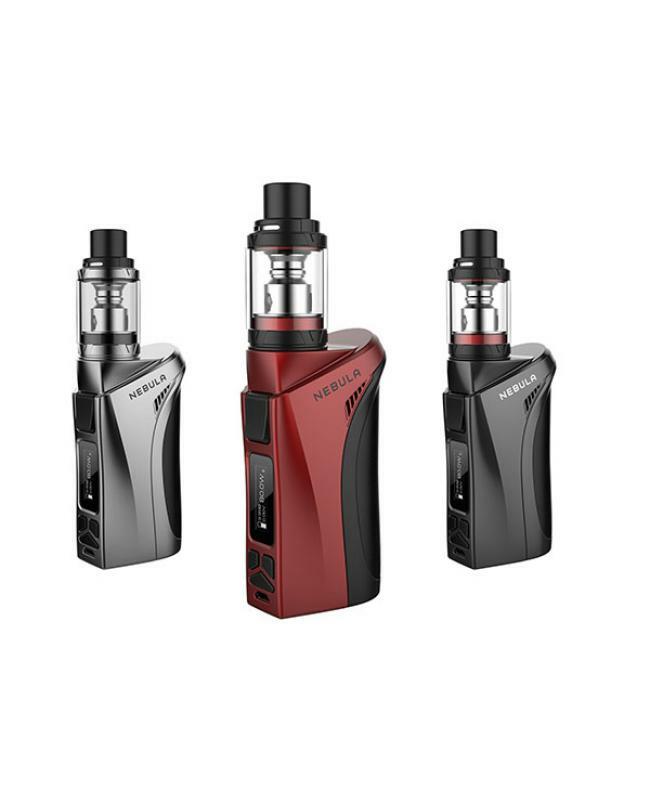 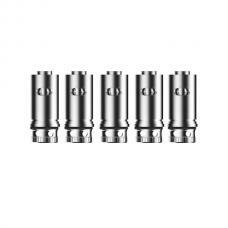 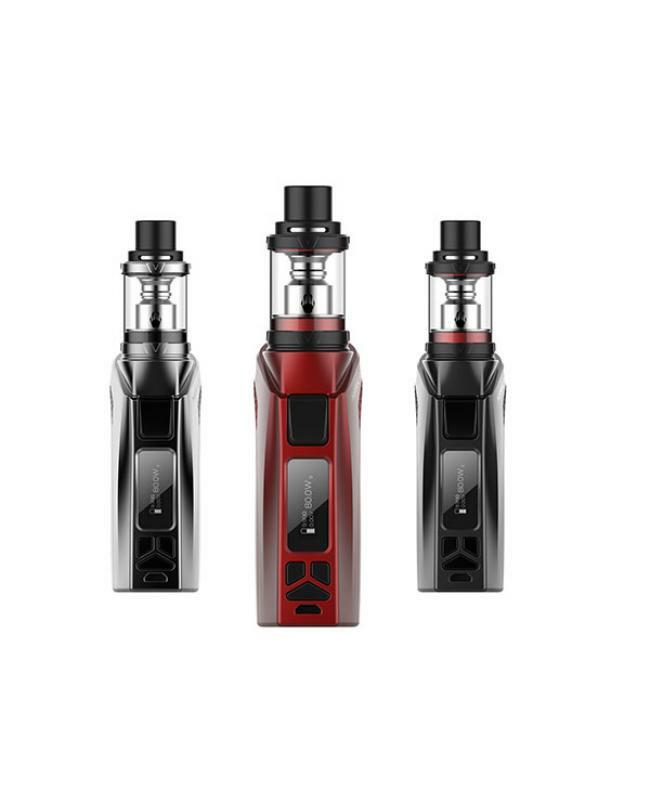 Nebula kit is the newest vaporesso temp control vape kit, includes nebula mod and Veco tank, the tank can hold 2ml e juice, comes with EUC(eco universal coil) coil heads which is specially engineered to keep the metal sleeve of coil while just replace the EUC coil head in a convenient way, making vaping affordable and eco-friendly while maintaining the best performance. 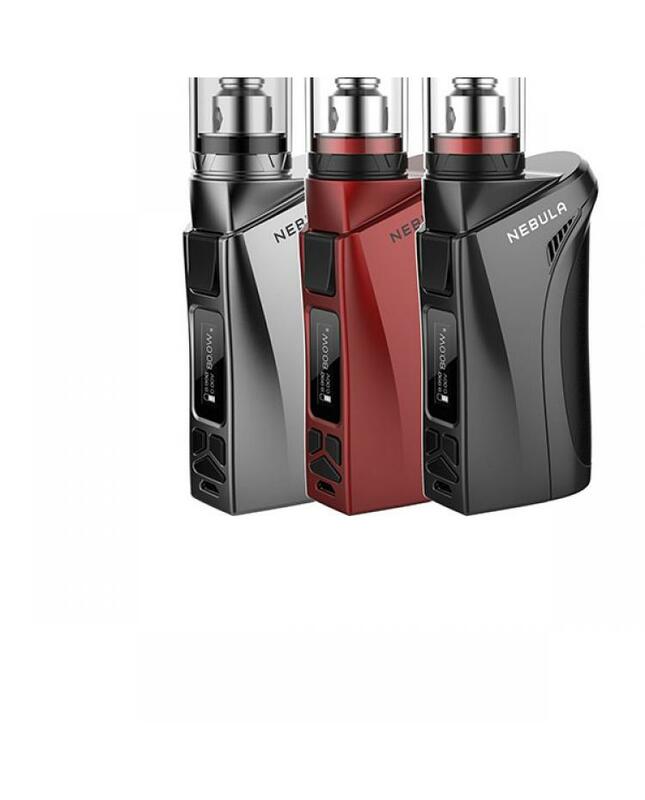 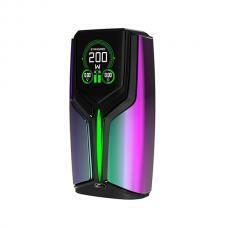 the nebula mod max output 100watts, powered by 1pc 18650 or 26650 battery, support resistance as low as 0.05ohm, built-in OMNI board, which is most comprehensive board guarantee a consistently reliable performance with a scientific touch, the Omni board supply six different output modes, smart VW/CCW/VT(NI200/SS/TI)/CCT/TCR/bypass output modes. 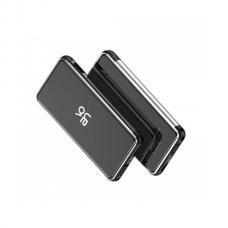 the nebula mod also features multi protection functions for maximum battery life and ensure the vape reliable.